YOUR PLUMBING, HEATING AND GAS SPECIALISTS - ANYTIME, ANYWHERE. YOUR WATER, HEATING AND GAS SPECIALISTS- ANYTIME, ANYWHERE. Need bright ideas for solar solutions? 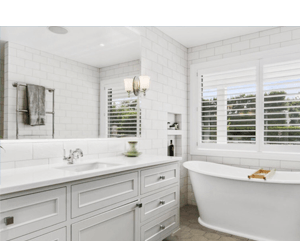 Thinking of renovating your bathroom, kitchen or laundry? The end of winter is fast approaching. What a great time to start planning a new bathroom, kitchen or laundry, all ready to enjoy for spring! Talk to Whitehead Plumbing & Gas Ltd today about how we can assist you from planning to installation. We supply and install everything you need for a new and improved bathroom; including showers, vanity units, baths, and toilets. 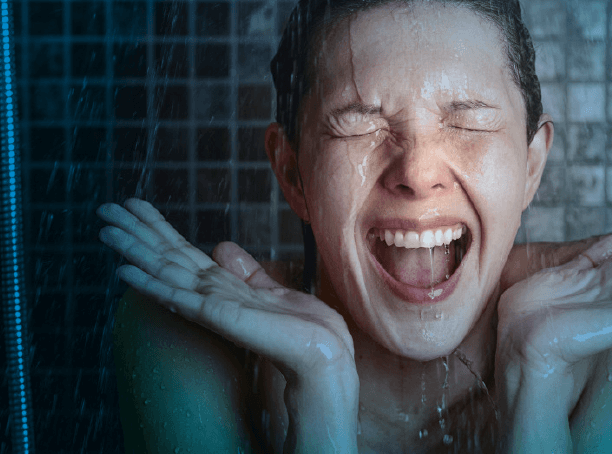 Before long you could be enjoying all the benefits of your lovely new bathroom! Laundries are an important room in a home. 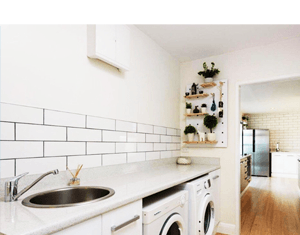 Is your laundry in need of a re-vamp? At Whitehead Plumbing & Gas Ltd we can install a new Supertub, replace your laundry tap or even assist you with a complete remodel. Whatever your vision for your new kitchen, our experienced plumbers and gasfitters can help take the stress out of the process. Our professional team install gas appliances, dishwashers, waste disposals, kitchen taps, plumb-in fridges and water filtration systems. 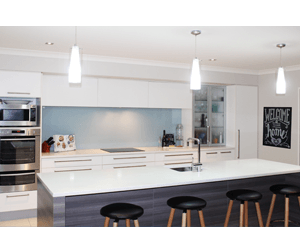 Whitehead Plumbing & Gas Ltd have been in business for over 35 years and we have built some great relationships with local tradies – if your job involves more than just plumbing, we can project manage it for you, utilising a great crew of local tradesman. Call us today on 03 379 0711 to find out more. © 2019 Whitehead Plumbing and Gas Ltd | Designed and Developed by Pinnacle&Co. Ltd.